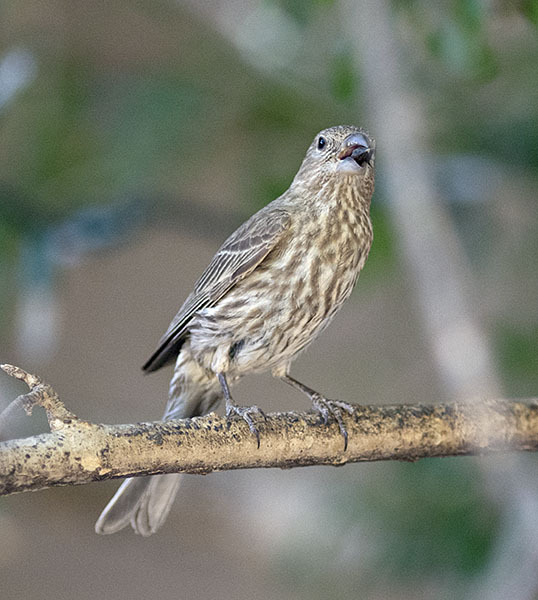 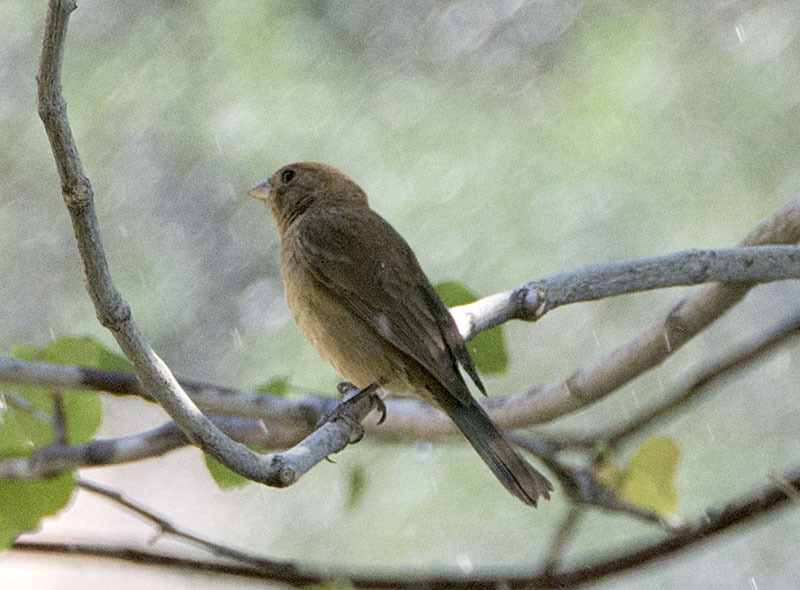 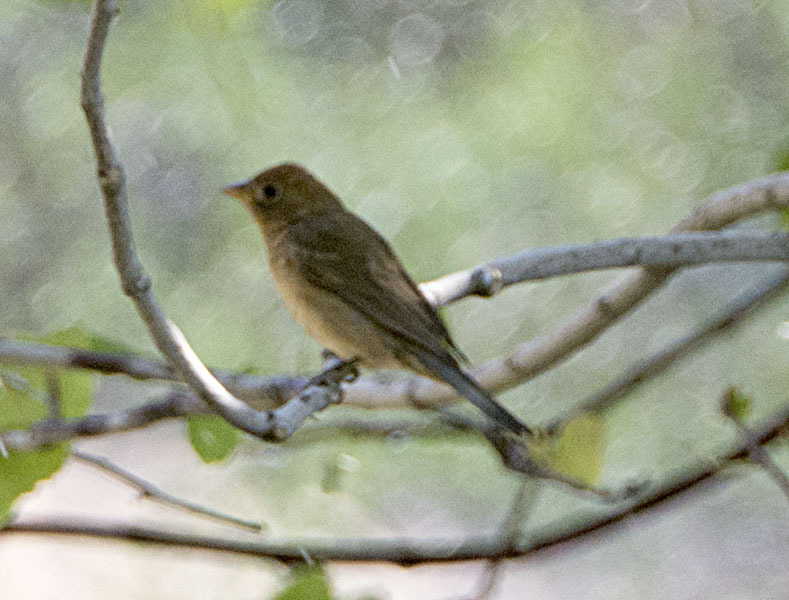 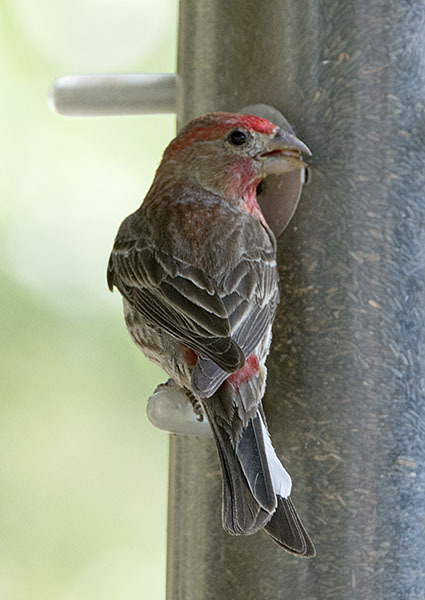 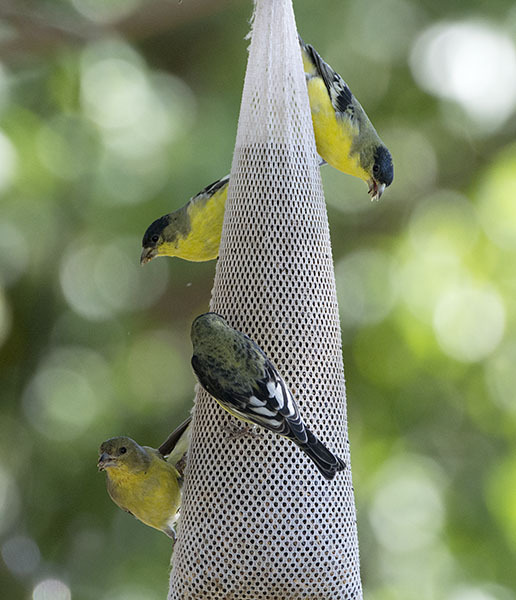 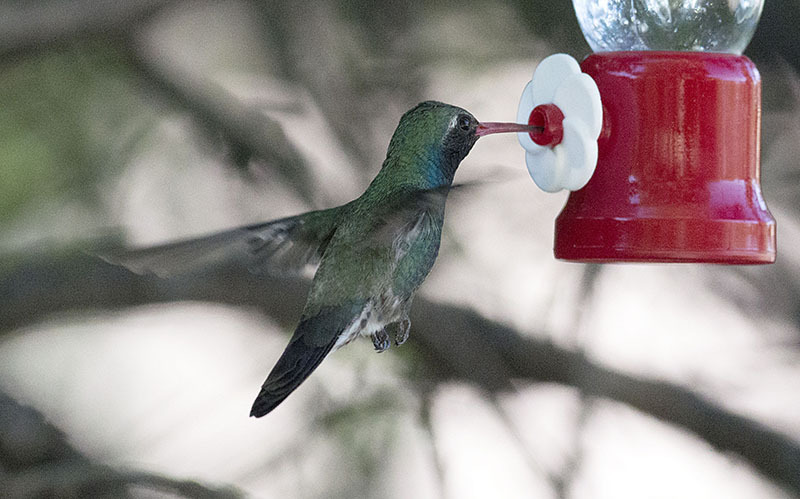 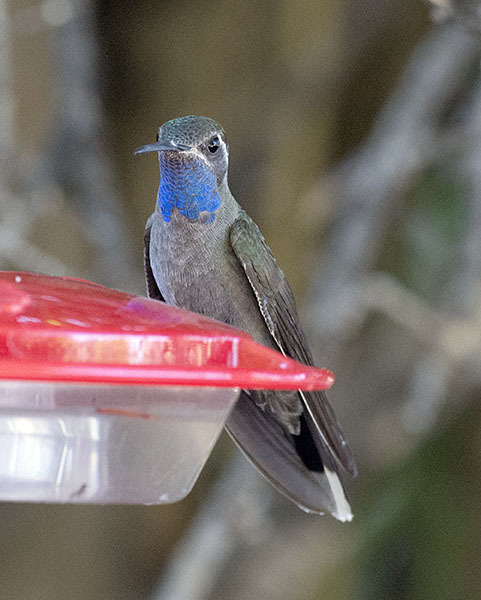 Varied Bunting #1 - This female popped up briefly at the Cave Creek Ranch feeding station. 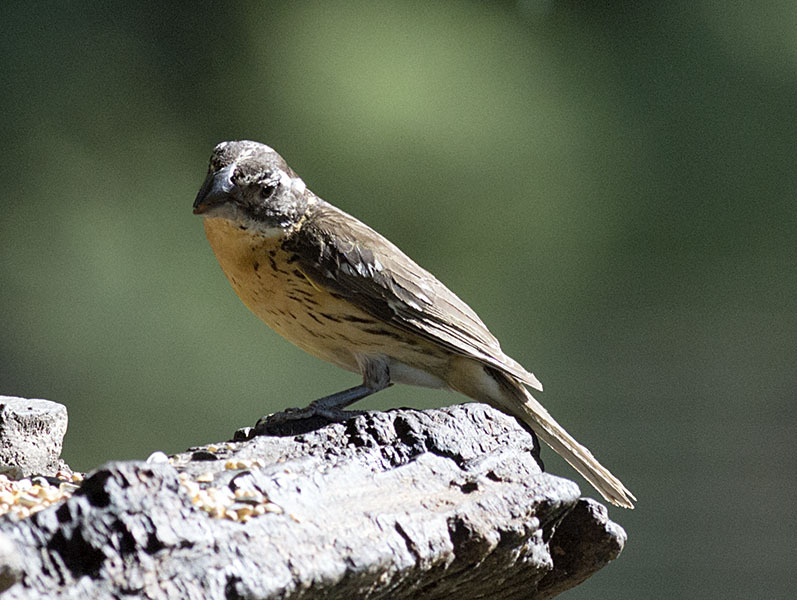 Varied Bunting #2 - Another shot of this rather plain bird. 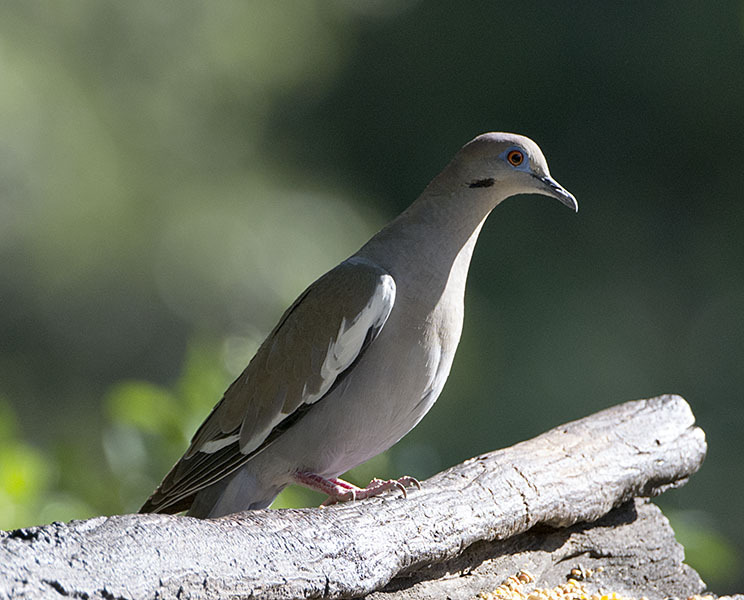 White-winged Dove #13 - A common bird at the feeders. 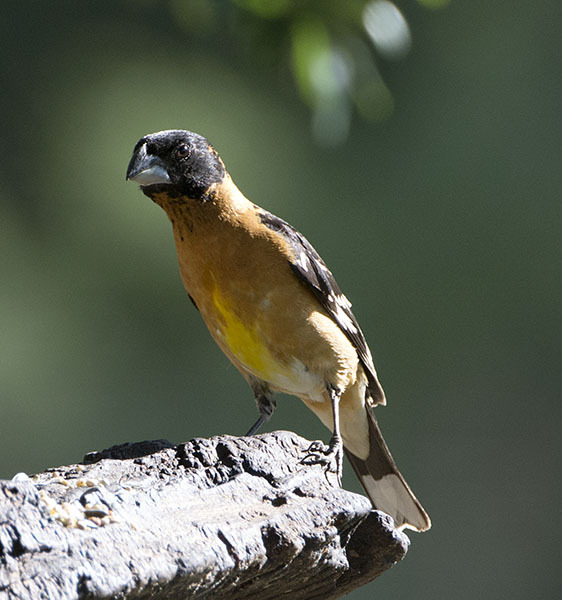 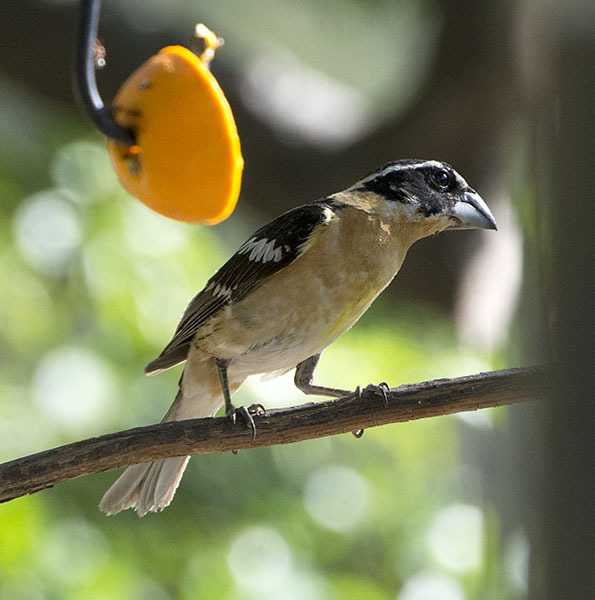 Black-headed Grosbeak #12 - ...and a dull male Black-headed Grosbeak. 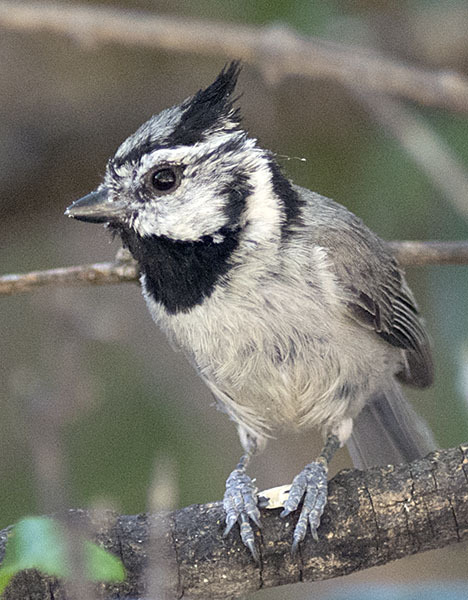 Bridled Titmouse #8 - Bridled Titmouse put in a periodic appearance. 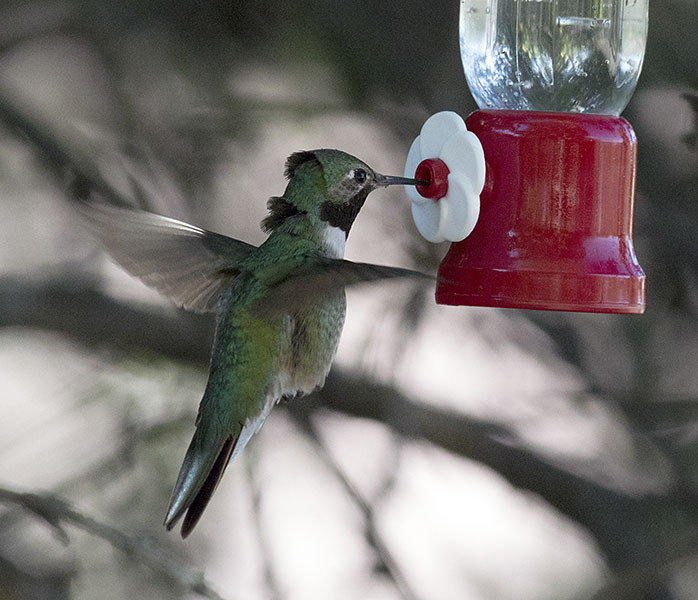 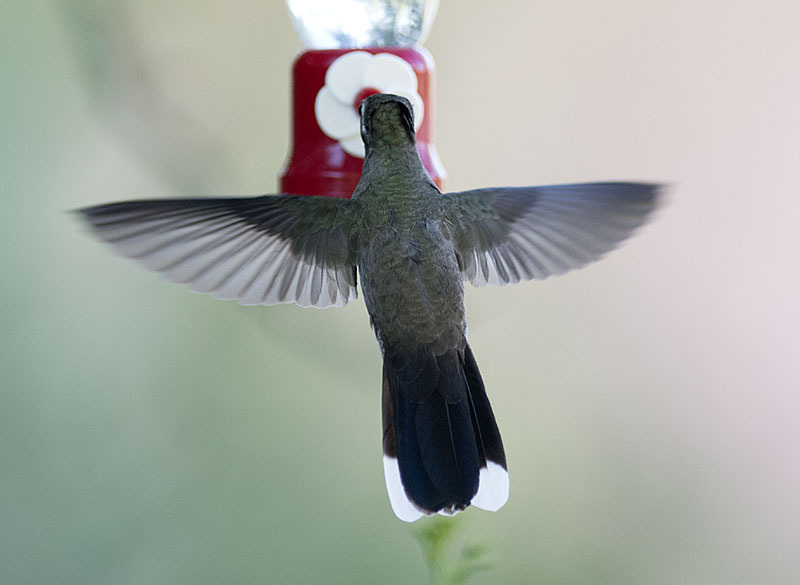 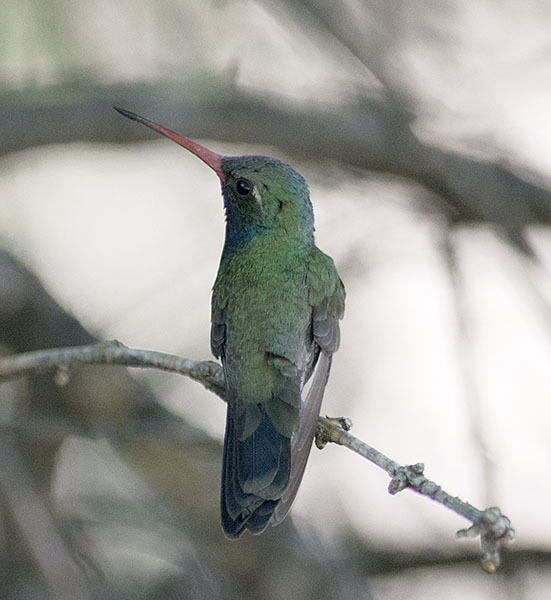 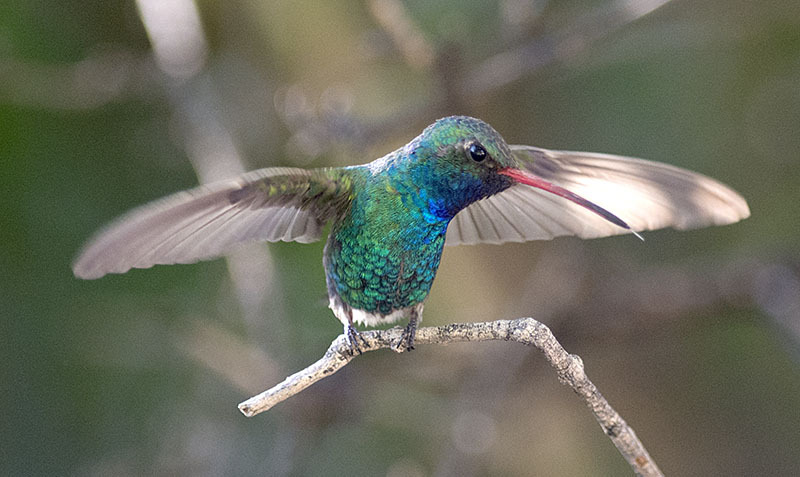 Broad-billed Hummingbird #46 - ...and here taking flight. 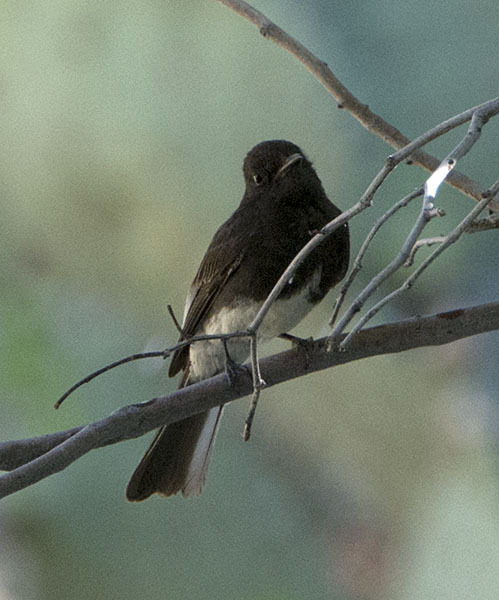 Black Phoebe #5 - This bird was always visible around the edges of the feeding area, hawking insects. 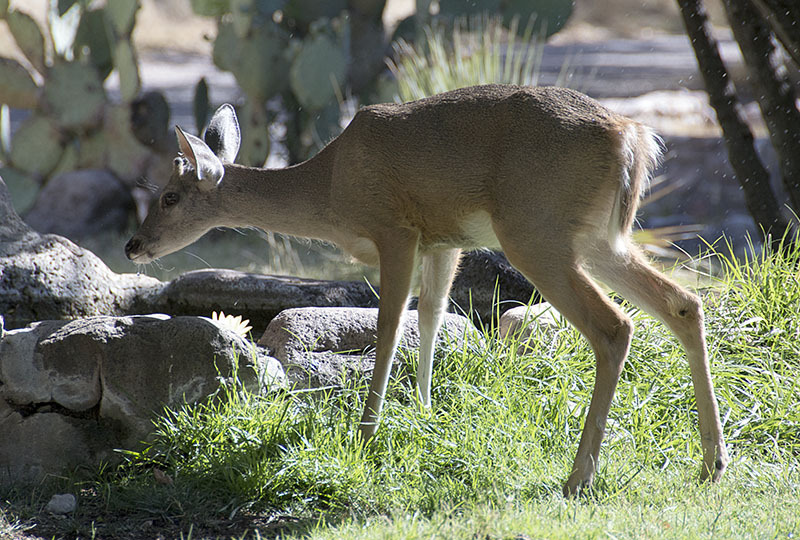 Whitetail Deer #20 - Not all the animals that are fed are birds!